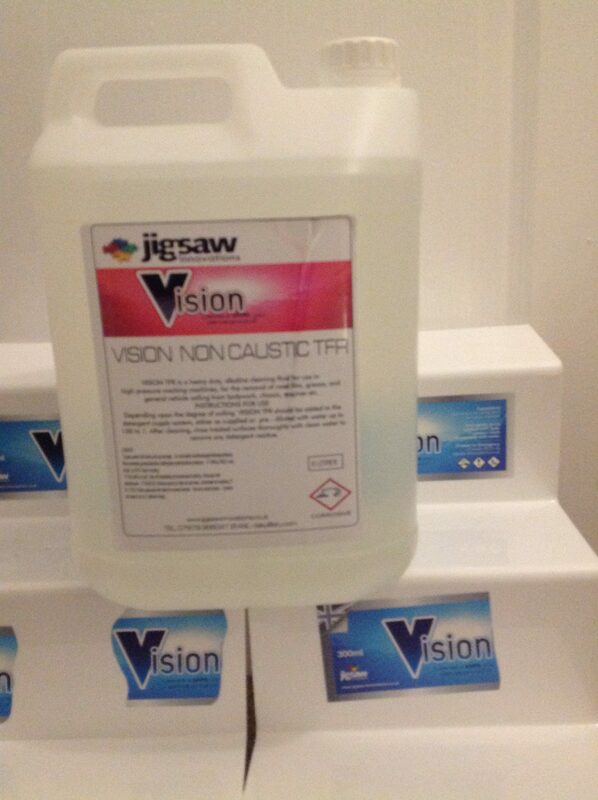 Vision TFR NON Caustic is a new product aimed at UPVC cleaning . 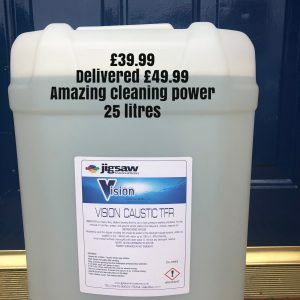 This is a powerful cleaning chemical that will help you achieve great results . 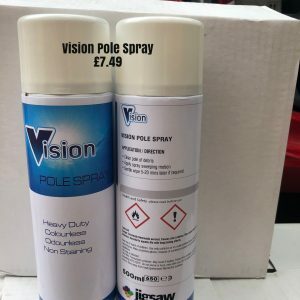 Its concentrated and economical in use .. we advise always try a test patch . 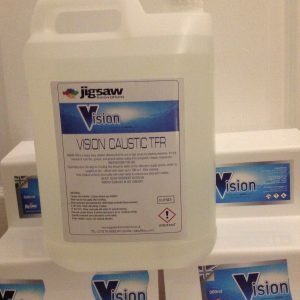 Simply pre wet soiled area to be cleaned , apply TFR by dipping brush into a bucket that has 250ml to 500ml TFR and then apply . Once applied then agitate and wash using wfp method or by hand sponges .